The national team’s youth movement continued in Chester, with goals from Walker Zimmerman, Josh Sargent, and Tim Weah leading the United States past a poor Bolivia side. Marcos Urena notched a brace to take down the USMNT in World Cup qualifying in New Jersey. 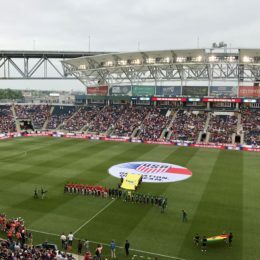 The United States defeated Jamaica in the Gold Cup final, 2–1, on Wednesday, with goals from Jozy Altidore and Jordan Morris. 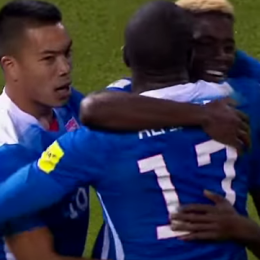 Jamaica lost their inspirational captain, Andre Blake, early in the first half. 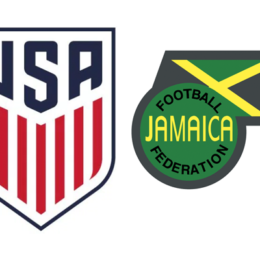 The second game of the Bruce Arena 2.0 Era had a finer sheen than the first, as the US defeated Jamaica, 1–0. 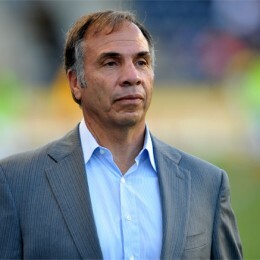 The first game in ten years for Bruce Arena fizzles rather than fires, but that’s no the worst thing that could have happened. 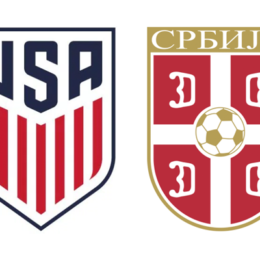 The USMNT went behind early before putting six unanswered past St. Vincent on their way to a World Cup qualifier victory in St. Louis. 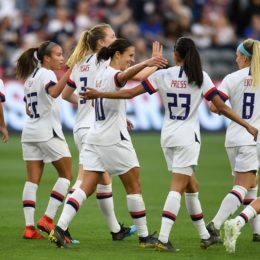 In an entertaining and open match, the U.S. fell to Colombia, 2–1, in London. While Colombia dominated for long stretches, the U.S. could have pulled the upset with better finishing from its young forwards.